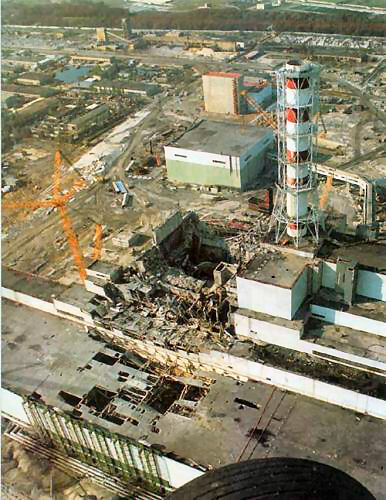 Now its been said that the nuclear reactor in Chernobyl will become a tourist attraction, even though it still leaks radioactivity. Says Julia Jershova spokeswoman for the Ukraine MSB unit. It was 25 years ago when reactor number 4 exploded and spread radioactivity around north of Europe. Sweden was one country that was hit hard during rain that pressed the radioactivity into the grounds. In the close range of the catastroph areas are still impossible to live on. The protective canister that where placed over the nuclear powerplant is leacking and is belived to colapse in a few years so a new project to change the canister will begin.